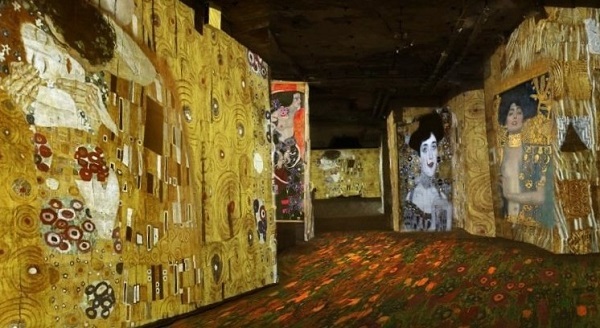 'Kiss', 'Danae', and other masterpieces of the outstanding Austrian artist Gustav Climpt are to be projected on walls of the Lumier Hall building. The show will be accompanied by music. To immerse yourself into the world of modern one can until January,14.